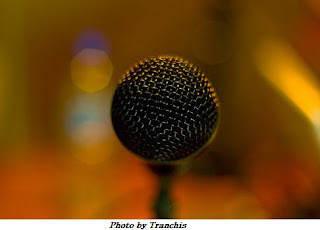 Most blog podcasts are able to be pulled from blog talk radio, podcastalley and iTunes. Talk about many subjects related to parenting, working from home, living frugally and life in general. Each week, the show offers commentary about money management, getting out of debt, budgeting, consumer issues, investing, and the economic issues that touch individuals in the United States and all over the world. Millionaire or Bust (M.O.B.) is a not so common, common sense show that teaches you how to think about your finances. With expert advice and information on topics and issues affecting your wallet. You didn't include Marketplace Money podcast or the Marketplace podcasts. They are also awesome! Thank you, I will get that added into the update!